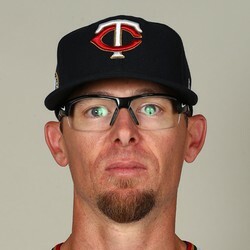 Tyler Clippard struck out one in a perfect ninth inning on Sunday against the Orioles to earn his seventh save of the season. Ryan Tepera was unavailable on Sunday, so Clippard stepped in ably. He's had a fine season, with a 3.61 ERA and 1.12 WHIP. It's unlikely that he'll see many, if any save opportunities going forward, with Roberto Osuna set to come off the disabled list shortly.